It’s hard to remember a time when Gucci’s GG belt didn’t adorn the hips of celebrities and influencers alike—because it kind of always has. Its origins go as far back as 1955, when the GG emblem was born, and it wasn’t long before it became a firm fixture on the designer’s creations. In the ’90s, stars began to favour the waist-cincher once again, but it wasn’t until 2015 that it reached cult status after it was worn en masse by show-goers at fashion month. Now it seems everyone has one, which leads us to the question: Which other items can we buy that boast the iconic Gucci logo? Apparently, quite a lot. From T-shirts to jumpers, skirts to coats, bags to jewellery, Gucci has bestowed every item you can think of with its logo. For the diehard Gucci fans amongst you, we've grouped every item featuring the Gucci logo in one place for your shopping pleasure. 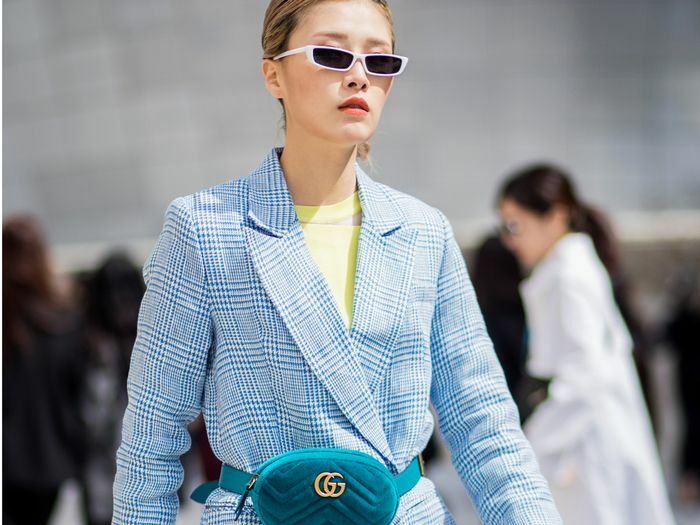 Keep scrolling to see how some of our favourite influencers wear their Gucci logo buys, then browse our edit of the best emblazoned pieces by category. Pleasing, no? Courtney Trop of Always Judging styles her Gucci logo tee with black trousers and a striped blazer. Lucy Williams of Fashion Me Now pairs her Gucci sandals with pretty pink trousers. Lorna of Symphony of Silk wears her Gucci belt with a black silk camisole and indigo jeans. 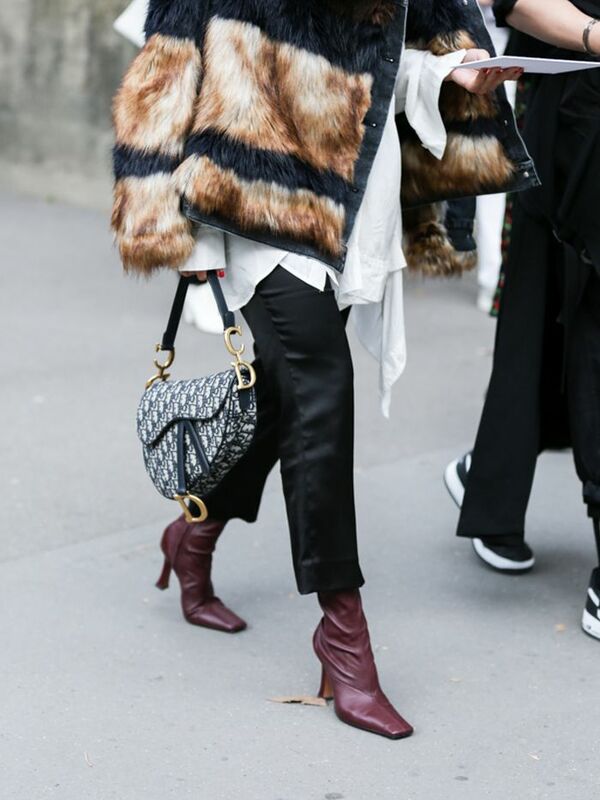 Philippa Bloom of We Are Twinset accessorises her camel coat with a Gucci bag and chunky trainers. The navy and black colour combination is the epitome of chic. 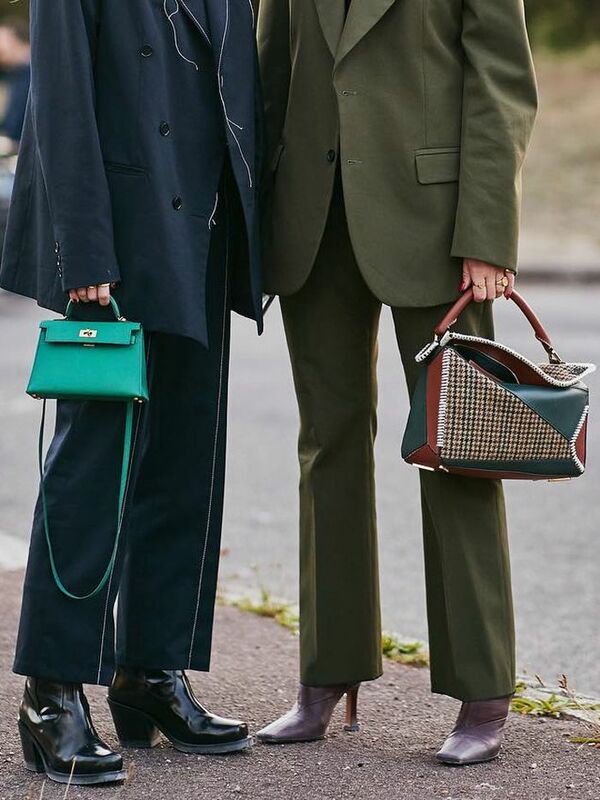 Round bags are still proving all the rage on the designer scene. The blogger's bag of choice. This tee boasts a vintage wash, giving it a cool worn vibe. The black base colour will make bright separates pop. For those of you who like your jersey as extra as possible. Wear this with a crisp white shirt. Bangles are one of 2019's top jewellery trends, so naturally Gucci is already on board. You'll wear these Gucci earrings throughout your lifetime. Coats don't come much more statement than this beauty. We love how this cover-up comes with the brand's iconic GG belt built-in. Wear this jacket with the matching monogrammed trousers for maximum impact. These flared trousers will look cool paired with a band tee and biker jacket, too. Pleated midis are an essential piece in any stylish wardrobe. Wear these in the summer with a linen shirt and raffia sandals. 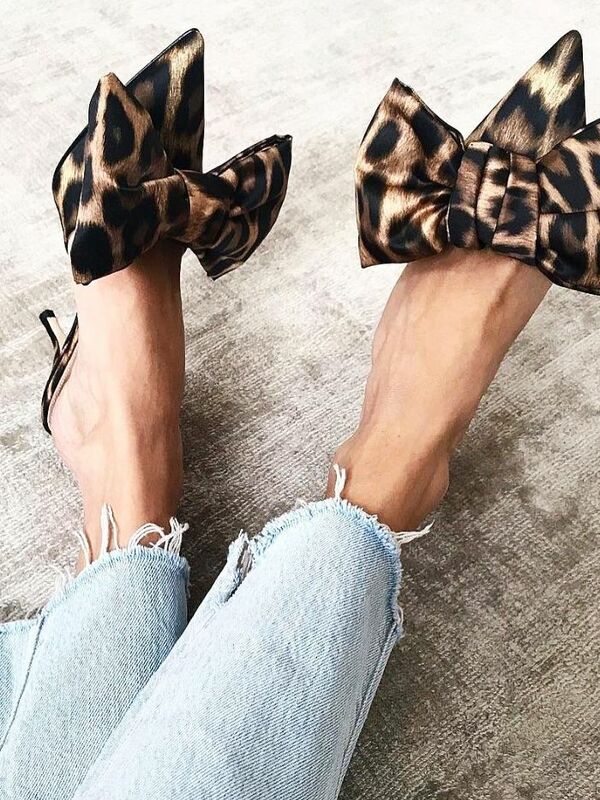 Try pairing these sandals with glittery socks. The quintessential Gucci loafer gets an upgrade with standout pearls. This boot takes monogramming to the next level with its GG-buckle front. The colour palette means this knit will go with just about anything. If you haven't already, you need to reinstate pink in your wardrobe in preparation for spring. Choose your favourite hue from this multi-coloured knit and wear the same shade on your bottom half for a pulled-together ensemble. This tan belt will fast become the most-used accessory in your collection. The perfect extra finishing touch to any after-dark outfit. Elasticated belts are ideal for layering, as their stretch allows them to reach around the chunkiest coats or knits. Gucci gloves—the ultimate winter indulgence. Pair these socks with a midi dress rather than a mini length to swiftly avoid looking like you're wearing school-girl dress-up. No Gucci bag is complete without a coordinating wallet. Do you know the story behind Chanel's interlocking C logo? If not, memorise this and impress your pals next time you're at the pub.